Tuna is one of healthiest fish available in markets. The benefits include; Aids in weight loss, Helps to strengthen cell membranes, Boosts immune system and energy levels, Protects skin and kidneys against infections, Reduces risk of breast, colon and kidney cancer, Helps to reduce risk of developing depression in women, Promotes growth and development of muscles and bones, Help to reduce blood circulation and metabolism, Helps to prevent inflammatory diseases such as arthritis. The reason for the many health benefits of tuna fish that are the impressive content of vitamins, minerals, nutrients, and other organic compounds found in this delicious fish. These include antioxidants and protein, without much saturated fat or sodium. 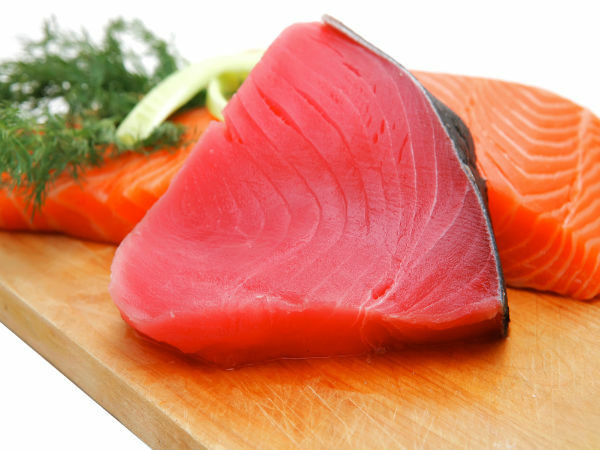 Tuna also has impressive levels of selenium, and good amounts of phosphorous, iron, magnesium, and potassium. In terms of vitamins, there is a wealth of vitamin B12 and niacin, as well as a good amount of vitamin B6 and riboflavin. 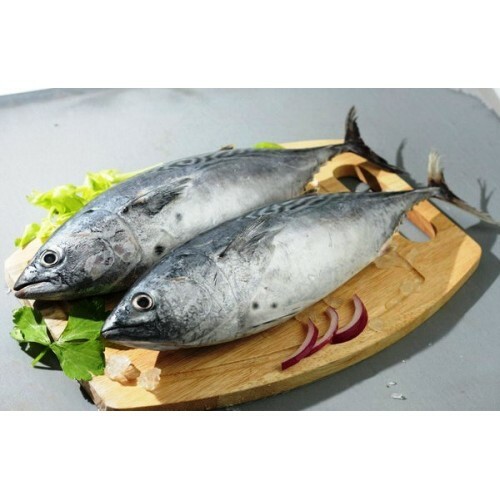 Tuna fish has very high levels of omega-3 fatty acids, which help to reduce omega-6 fatty acids and cholesterol in the arteries and blood vessels. Tuna can eat in wide variety of ways, it can it in the form of canned, grilled, Baked, Fried etc. In Kerala, it is eaten in the form of curry, deep fry and pickled form. The meat of the tuna can be substituted the beef because of its colour and texture. Tuna is a fleshy fish with only central bone (no pin bones in muscles).